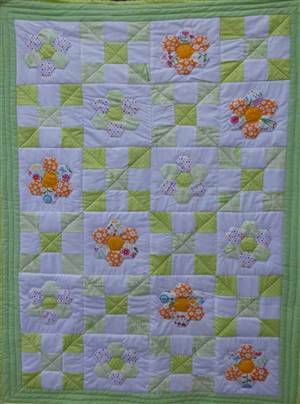 > Patchwork Kits > Small/Medium Quilts > Spring Hexagon Quilt Kit. 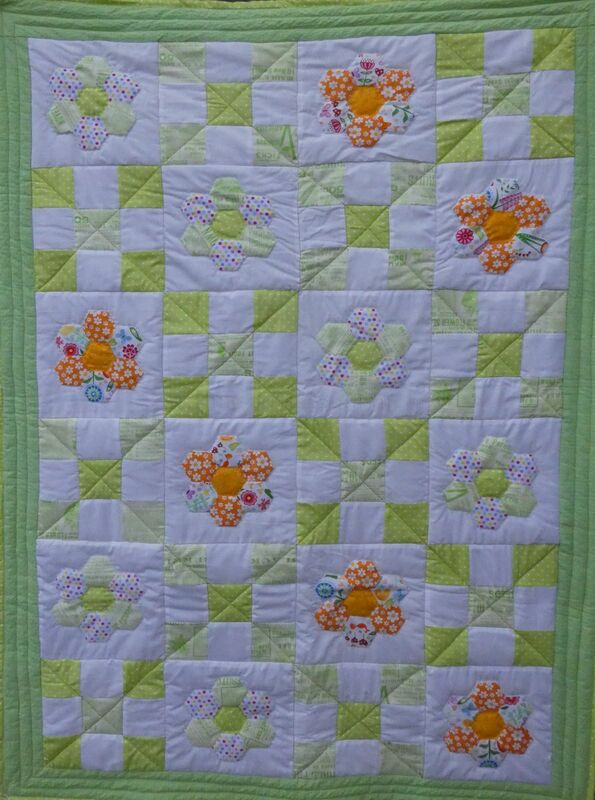 39" x 44"
Home >> Patchwork Kits >> Small/Medium Quilts >> Spring Hexagon Quilt Kit. 39" x 44"